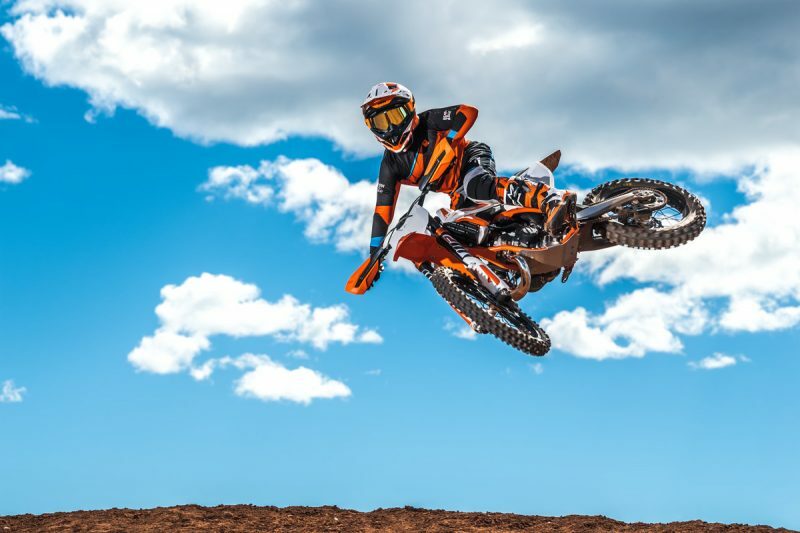 Among all the hype and homage to flagship motocrossers like the KTM 450 SX-F, the 2019 launch of the SX range had some surprises when it came to the Junior models. The recent EICMA show in Milan also upped the stakes with arguably one of the most important bikes in the offroad range being unveiled for the first time. 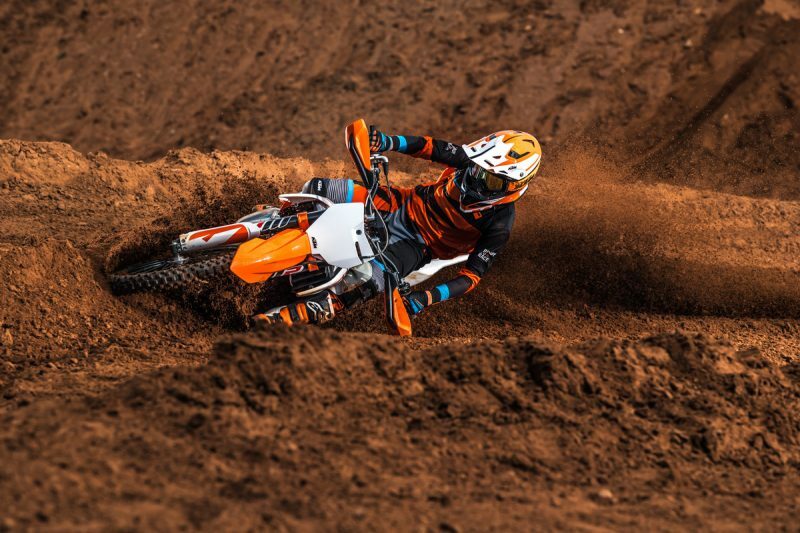 In a way the small SX´s – 50, 65 and 85 – are some of KTM’s purest expressions of riding and especially racing. The factory has equipped the machines with similar or the same components as their ‘bigger brothers’ with WP suspension, chromium molybdenum steel frames and a list of other features while the racing pedigree is obvious through the attention to competitiveness. 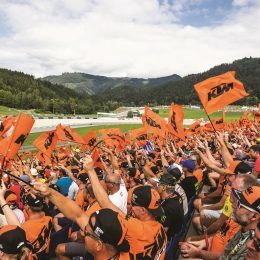 If in doubt then simply look at the amount of KTMs in the top ten of the 2018 EMX 65 and 85 European Championships in the Czech Republic (6 in both classes respectively) last July. KTM looked at ease of use for the 50 with an adjustable multidisc automatic clutch, lightweight WP AER air fork, PDS shock and a priority for easy handling. The 65 went a little more toward ‘race mode’ with the frame and high-performance cylinder equipped with pressure controlled exhaust valve (providing lots of torque for the competitive 65 class). To accommodate the step-up in experience and the needs of kids to continue learning meant a demand for the SX´s to keep setting standards on the track. 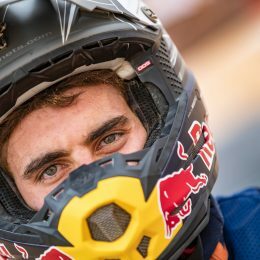 If there is one regular observation when it comes to the Junior SX´s then it involves the bikes’ sheer strength and power. They really are READY TO RACE. Perhaps they are slightly overwhelming for the total beginner who has missed the 50 or 65 stages. “We have a restriction kit for the KTM 50 SX MINI and this works pretty well but the bikes are race-orientated and even the KTM 50 SX is quite powerful but it is difficult to find that balance between racing and slower riding with such a small engine,” Edlinger admits. 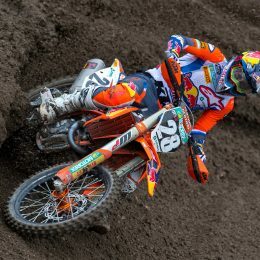 It is at this stage where KTM’s next project for the little SX´s comes to the fore. “The kit works well … but to be honest with the KTM SX-E 5 we’ll solve that problem and we can make different engine settings quite easily,” Edlinger says. KTM have dabbled with e-mobility before. The Freeride concept for Enduro and Street have been explored and represented a benchmark of more than a decade of R&D and heavy investment. 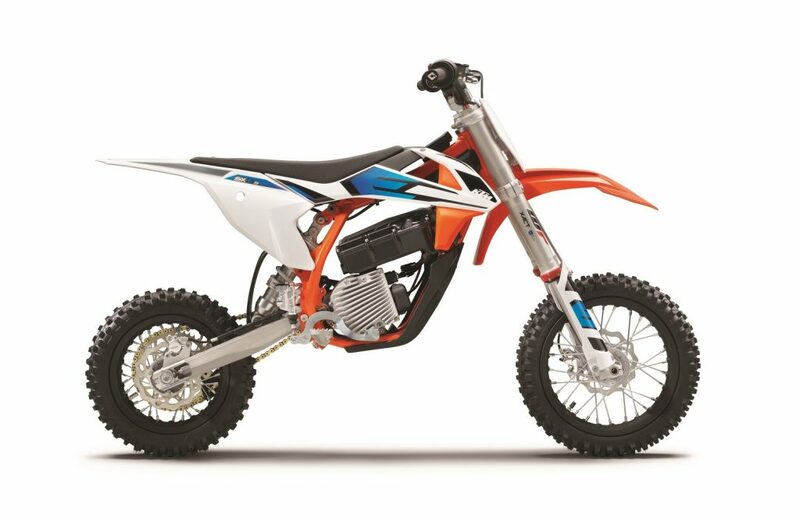 CEO of the KTM AG, Stefan Pierer, also underlined how important e-bikes will be to next generations of the company in a press presentation for the latest KTM FREERIDE E-XC model at the end of 2017. It was in October of the same year that KTM first talked about the KTM SX-E 5 and with a tentative date of 2020 for the technology to sit alongside the KTM 50 SX. KTM have worked to keep their Junior offerings as (arguably) the number one choice for kids and parents. KTM SX-E 5 is just an example of how seriously they view this compartment of their motorcycle portfolio. Très jolie modèle, merci pour le partage.